Mitch has taught thousands of people to solder and make cool things with microcontrollers at his workshops at hacker spaces and hacker conferences and schools almost everywhere. He can teach you, too, if you like. If you have ever had any curiosity about making something with electronics, then please join us. 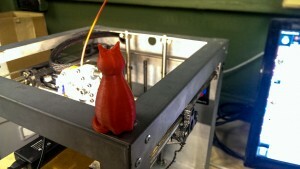 Anyone and everyone can learn to make cool things. And it’s fun. And easy! 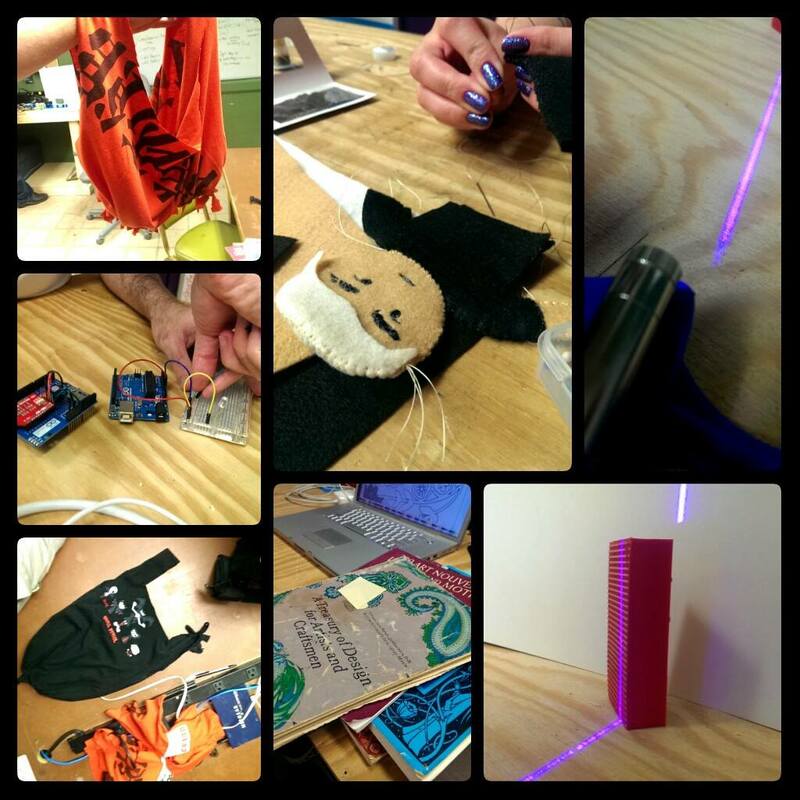 You can learn to make something cool with electronics in one workshop, and take your cool project home with you! *Cost*: Instruction is Free! If you use any kits, $30 reimbursement for kit price is requested. Props go out to Brian Duggan of New America Foundation’s Open Technology Initiative! 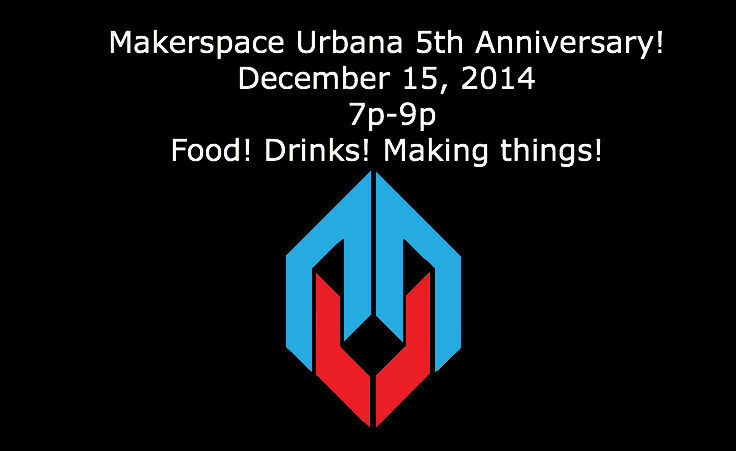 Great interview about Makerspace Urbana’s community help desk. Calling All Makers, Crafters, and Performers! Comments Off on Calling All Makers, Crafters, and Performers! 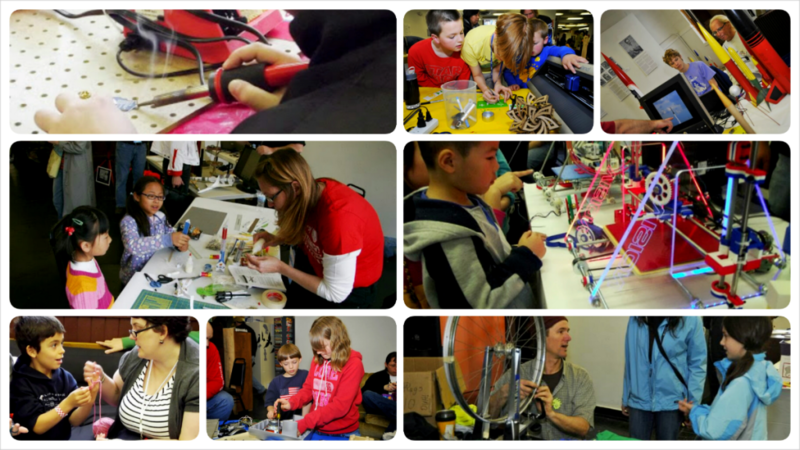 Champaign Urbana Mini Maker Faire is happening soon (Saturday, April 14 to be exact) and we want you to be a maker! Makers, performers, and crafters who have an awesome project or idea to share should fill out our simple online form and apply today! We ask you a few questions about what you’d like to show at the Faire,your production needs, your contact info, etc. 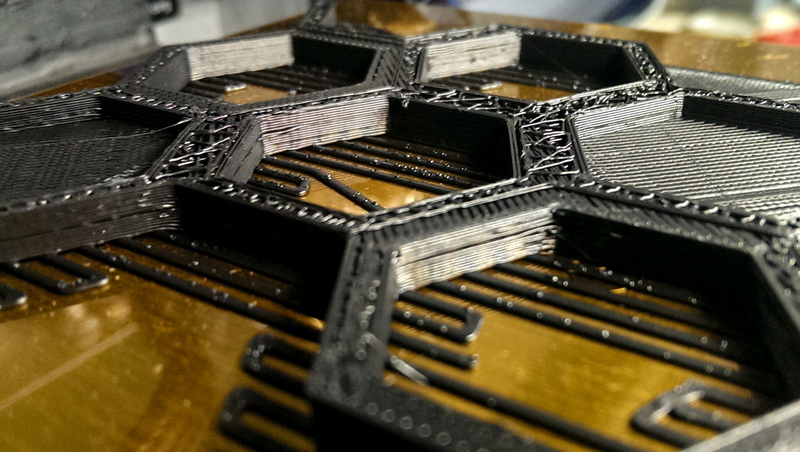 The Call for Makers closes on March 20. What are we looking for? Pretty much whatever you make or do that you’re passionate about, as long as it’s something you can share with others. Maker Faire features a huge range of things: robots and electronics projects, homesteading arts, kooky inventions, letterpress, screen printing, music making, crafts and hacks of all kind… Anything Do-It-Yourself, and especially anything Do-It-Together. 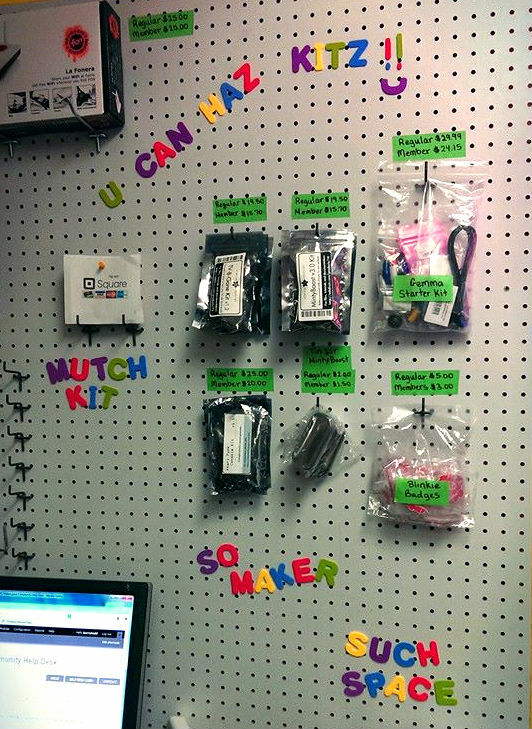 Your Mini Maker Faire submission can be a display of something you’ve done, an activity or workshop you offer, a performance, or for a space to sell your finished work. Take the leap, set yourself a deadline, and apply today! Please help us spread the word to your friends, neighbors, enemies, and that girl who is always making sparks with her welding torch!